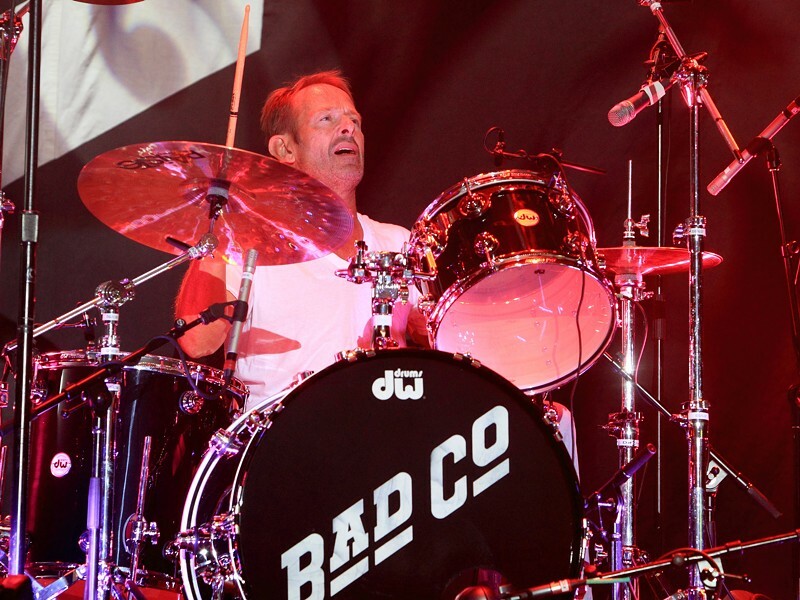 For Simon Kirke, a longtime member of Bad Company - coming to Charlotte for a performance at PNC Amphitheater on June 30 - this summer's "One Hell of a Night" tour marks one hell of a milestone. He's surpassed more than 600 gigs with the band. Bad Company has consisted of a revolving cast of musicians and vocalists, leading the band to top of the charts with Platinum record level success. The band was fronted by vocalist Brian Howe when it achieved considerable commercial success for it's 1989 album Holy Water. But things got complicated for the band when Paul Rodgers left shortly after the release of the lackluster Rough Diamonds. Meanwhile, eager to capitalize on the Bad Company brand, record label executives urged the band to continue recording as Bad Company. By doing so the band inadvertently branded itself as a record company product. They didn't consider that this could damage their legacy. And yet, they went on to sell millions of albums as Bad Company. The label was happy, while individual members of the original band were not. 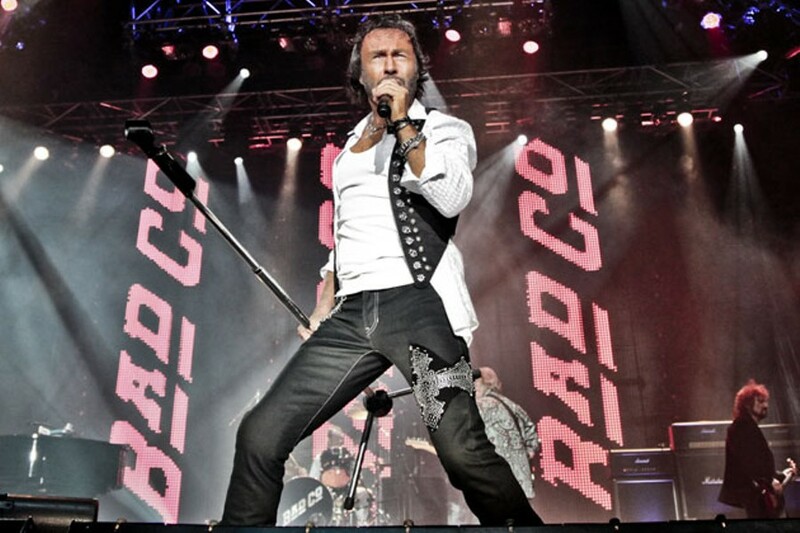 In 2008, many of the band's issues were settled and three surviving members — Simon Kirke, Mick Ralphs, and Paul Rodgers — of Bad Company announced they would be reuniting in order to preserve the Bad Company legacy. Prior to playing in Bad Company, Paul Rodgers and Simon Kirke played together in Free, a cult '70s hard rock band best known for the classic rock staple, "All Right Now." That alone should bring their exclusion from the Rock and Roll Hall of Fame into question. The pair has not yet been inducted, although their long time touring guitarist Howard Leese — known for his work in Heart — has been. But Kirke, the only original Bad Company member to be a part of all iterations of the band, harbors no regrets. He makes the point that while the music recorded without Rodgers was quite good, allowing it to form under the Bad Company umbrella was not a wise decision. He believes that confusion was created by that decision and that it may have contributed to the band not getting the Hall of Fame nod. Though understandable, it still begs the question: Wouldn't the very fact that Bad Company has been active for 43 years straight — partly due to Kirke's refusal let the ship go down — count for something? "Apparently not," Kirke responded wryly. "Although the band has been down such a long road, over 43 years, that I think ultimately they will bring us in. We have influenced a great many bands over the years and of course Paul Rodgers should be inducted in his own right, at least that's my feeling. He just gets better and better."